The popular chat show host has discussed his relationship with alcohol. Norton chatted about his love of alcohol in a recent interview with Woman magazine. “I am very open about who I am. I am borderline alcoholic,” he said. 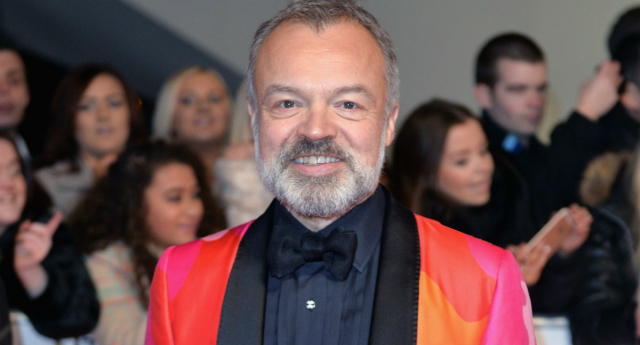 The gay chat show star also insisted that he always comes first in his relationships. Norton – who quit Twitter recently – said his romances are always “unequal” because his lifestyle always comes before that of his boyfriend’s. “My relationships are always unequal. For starters, my diary will always take precedence over a boyfriend’s,” he admitted. “If someone’s office Christmas party clashes with a TV recording night, I’m not cancelling that tot go to your stupid office party. Last year, Norton said he thinks gay men his age don’t want to date “someone their age”. The host said he felt pressure to be “settled”, and that people often asked when he was going to get into a serious relationship.